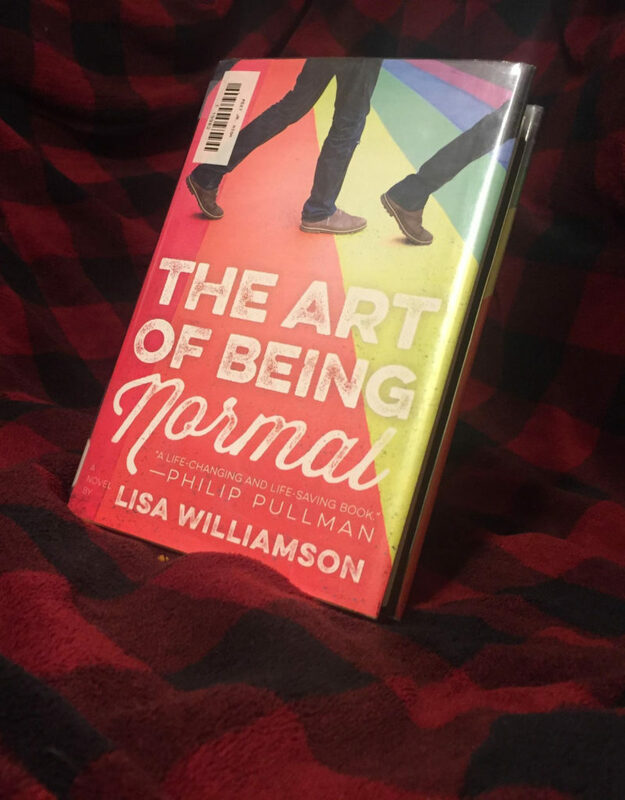 “The Art of Being Normal” is about David Piper who was always seen as a freakshow by most of the school, including Harry, a classmate of David’s who has a goal of making school horrible for David. His family doesn’t understand what he is going through either, and they assume he might be gay, but his two best friends Essie and Felix are the only ones who know what David feels and thinks. David wants to be a girl, and with the help from a very unexpected arrival, he’s able to start to sort things out. At the beginning of the new year at Eden Park School, Leo Denton arrives as a transfer student from Cloverdale, a rustic and shady area. As rumors spread around his new school on why Leo was moved to the very clean cut Eden Park, the drama-filled novel holds twists and turns that the reader would never think of when reading. As the story is told from the alternating viewpoints of the two boys, it becomes deeper and even more thrilling. The story by itself can move people many ways, with concepts and character building that can drive and create another world full of acceptance and strife that keeps the reader pulled into the book.